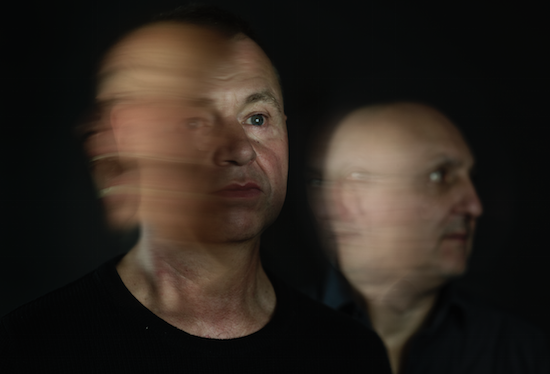 Test Dept have shared a new track, their first single in 20 years. Titled 'Landlord', you can hear it exclusively above. The track sees the industrial protest group take aim at money-grabbing landlords getting richer off the housing crisis. "The mess we're in now is unbelievable, hence the title," says Test Dept's Graham Cunnington. "It's disturbing in the extreme." 'Landlord' is the first taste of a new album, titled Disturbance, which sees Test Dept explore the part-industrial, part-punk sound they have been pushing since the 1980s. The album has been a work in progress since Test Dept came back together earlier this decade to delve back into their archives and, as Cunnington says, "re-establish our history and get our music out there again." The group's Jamrozy clarifies that the group's political focus hasn't been curbed in their years away from recording new music. "We're still angry but it's tempered by a slightly different wisdom," he says. "We tried to upgrade the sound, to soup things up further - looking back on old recordings we felt we sometimes lacked bass, so that came to the fore a lot more here." Disturbance is set for release via One Little Indian on March 1.